In January, we visited the Promotional Products Expo at the Ricoh Arena in Coventry. In last month’s email we touched on how useful the show is for print companies like us. However, the benefits don’t just sit with us – we pass these on to you. 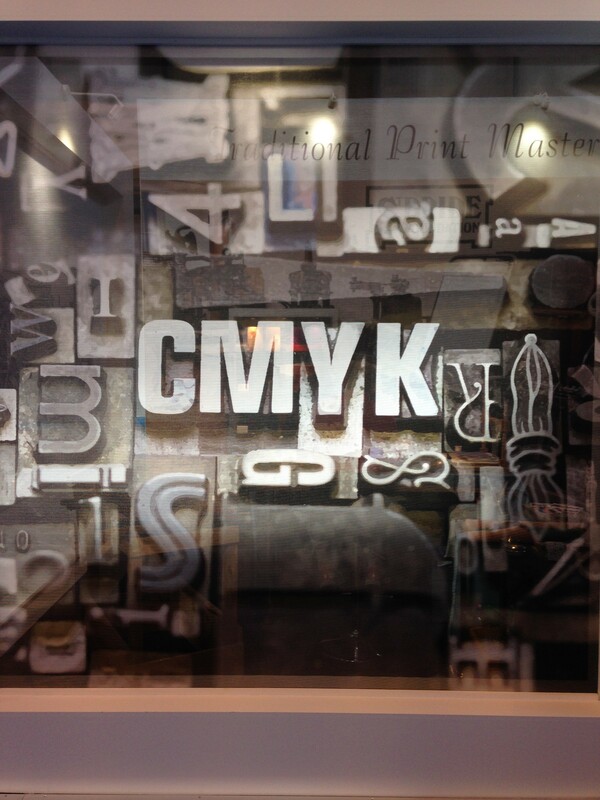 As a solutions based business, we need to stay abreast of new and innovative ways to print. Without this knowledge, how can we provide solid solutions to our clients that stand out from the crowd? Shows like this provide us with the opportunity to catch up with existing suppliers and see what new products they have in the pipeline. We also get the chance to meet new suppliers. If there are any cost savings to be had or new ways to print – this is our chance to understand them and pass them on to our customers. For example, now that we have to pay 5p for a bag when heading to the shops, so many of us are turning to re-usable shopping bags and clients ask us about them all the time. We went on the search for these at the show. There were so many different types of bags – we particularly liked the ‘Scrunchy Shopper’ that comes in a small drawstring pouch which, when released, creates a full size shopping bag – perfect for keeping in your handbag or briefcase. We also have new partnerships in place since meeting them at the show. 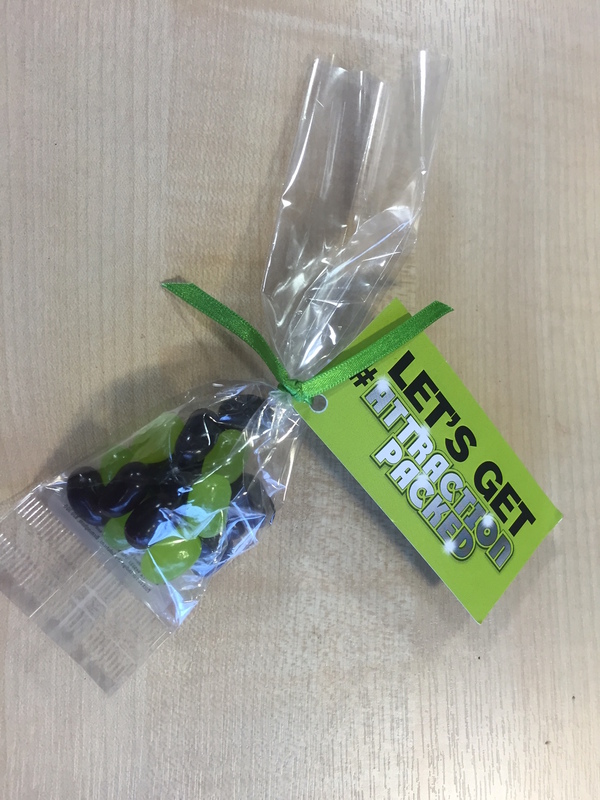 Some of our customers have already placed orders with our new partnerships, including; branded Jelly Bean bags [see the image below], Nail Files, Scrunchy Shoppers, Stress Mop heads [stress ball with hair that doubles as a screen cleaner] and lollipops. There were lots of other great ideas we liked at the show. Our personal favourite was a ‘guess the choc’ box where the recipient has to tweet the flavour of the chocolate to win a prize – not only a great way to see your brand in print, but to generate a marketing promotion and increase leads. “A day well spent sourcing new, innovative and relative products for existing and potential customers – widening our offering of promo products. We as promotional product providers can now offer a wider range of products”. If you want to find out how we can promote your business using exciting and innovative promotional items, please get in touch. You can email us info@indigoskysolutions.com, or call Andrea direct on 07880 861187. We also have some great new catalogues available since the show so please get in touch if you want one.